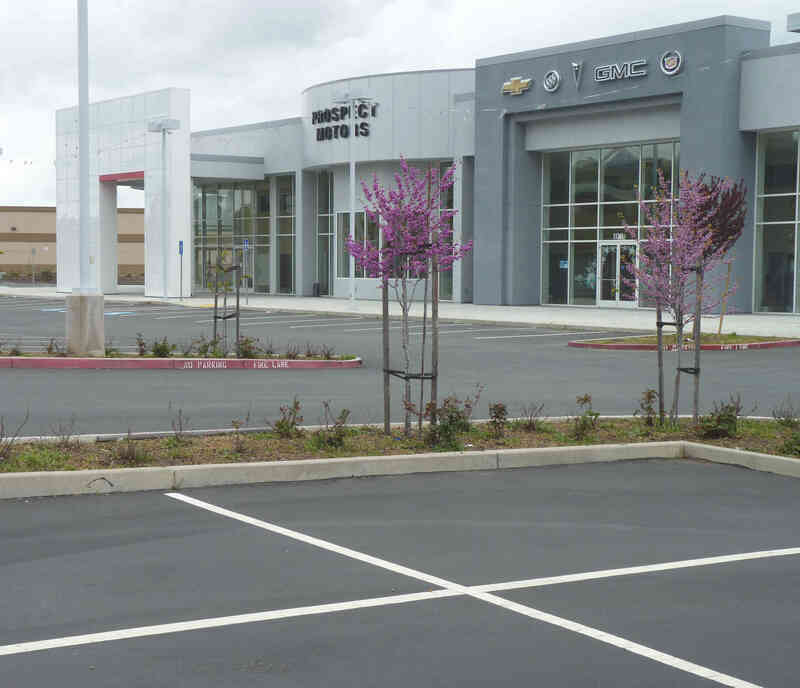 I recently read an interesting article about car dealerships cutting costs. When you think about it, car dealerships have been facing increased competition and tighter margins for several years now. Auto dealerships are forced to look for ways to survive, or else yield to free market will. The article talks about the cost advantages of outsourcing functions like service rentals, mail marketing, accounting services, and business development. However, I think the most business savvy auto dealers have also discovered the cost saving opportunities in sending radio and amplifier repairs out to qualified repair shops. Let me explain. I’ve already written about how a qualified repair shop can help the consumer, but they can also help car dealerships in a few ways. First, the right partner can eliminate the need for in house component repairs. Dealerships can maintain an on premise inventory of units for immediate issue or replacement, and then send damaged units out for reconditioning as needed. Reconditioning saves car dealerships money, and outsourcing let’s management focus on customers. Second, even if an auto dealership decides to keep their in house repair team, then they should contract with qualified repair shops or even other car dealerships to handle spikes in repair volume. While every dealership likes to have a full garage making money, you don’t want to have to turn away that additional business you could have got on top. Finally, it’s difficult for individual auto dealerships to match specialized audio and radio repair shops in unit cost efficiency. Labor has always been the expensive part of repairs, how can car dealerships who frequently pay union wages compete against professionals who specialize in diagnosing and repairing factory radios? Whether you do a lot of repairs, or just a few, it’s always going to cost you less to contract with the right specialized shop. In today’s global economy, it makes sense to take advantage of every cost savings measure you can find while maximizing quality and customer satisfaction. 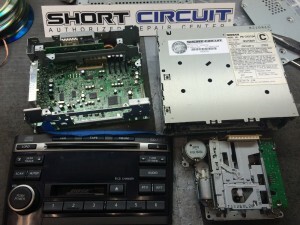 It’s just a matter of time before more auto dealerships start partnering with shops like Short Circuit repair to help with amplifier and radio repairs. 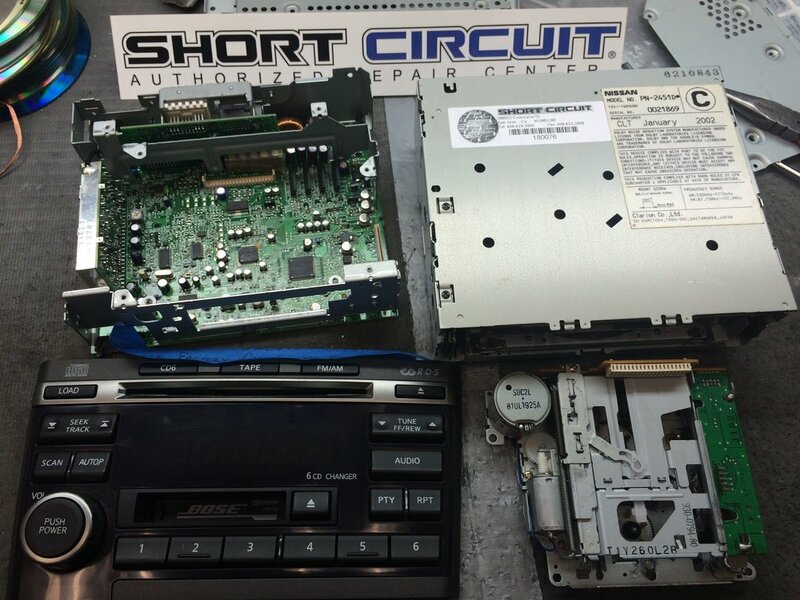 Short Circuit can help with any Acura, Honda, Nissan, BMW, Mercedes, or Range Rover model radio or amplifier, all the way to model year 2015. Plus they have been in business for over 20 years so you know they take care of their customers. Short Circuit can help any dealership in the domestic US save money on radio and amplifier repairs, click here to contact Mark directly. Best of luck with your dealership, leave a comment below or share this article if you found it helpful.